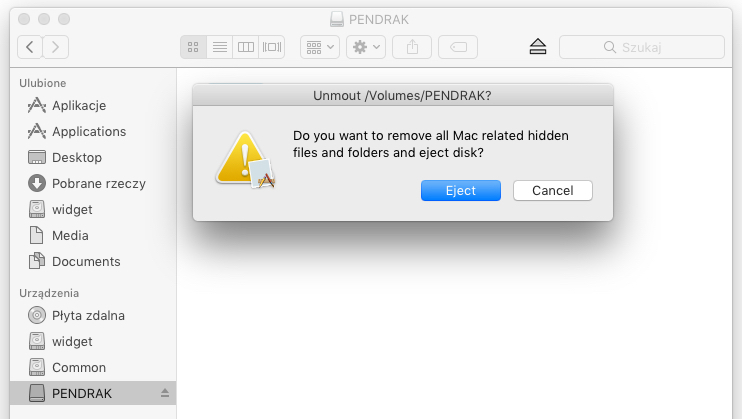 “Clean and eject” is a small tool that will clean most of the OSX created dot files that pollute every removable drive you plug into your mac. 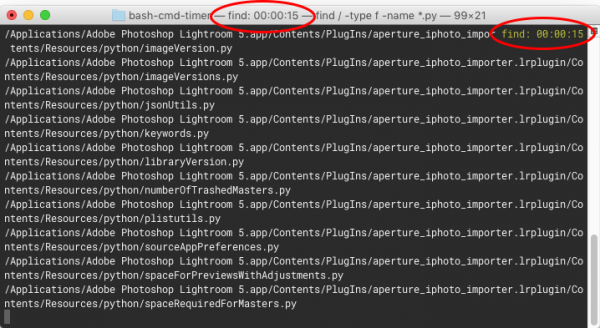 Just download, unzip, and drag while holding cmd into your Finder’s toolbar. Click here to download or read below on how create the app yourself. 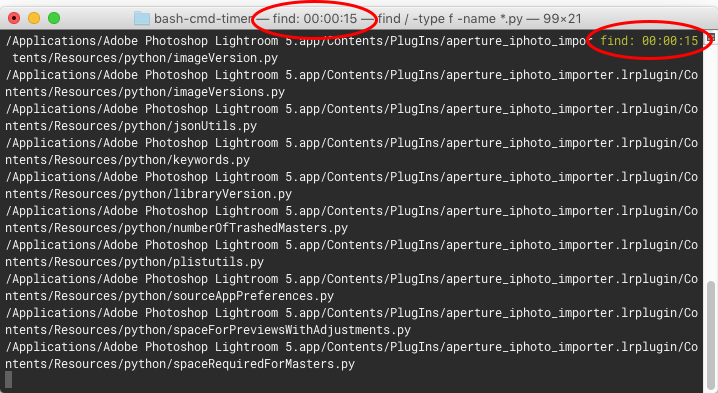 If you ever find yourself wondering “how long has it been running already?” or if you would like to keep some stats on how much time certain commands take, this script might be useful. Check out bash-cmd-timer on my GitHub.